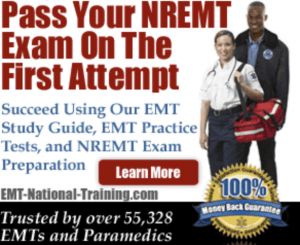 This article will provide you with a list of paramedic schools in North Carolina where you can get admissions information, send applications, and graduate from in order to get a job as a working EMT Paramedic. 410 Health and Human Sciences Bldg. As far as paramedic salary is concerned, the pay rate for EMTs and paramedics can vary quite a bit. This is mostly due to region, as someone working in North Carolina is likely to may more money than a paramedic in the mid-west. Still, the median salary for EMTs and medics, according to the BLS, is $31,020. Remember to jump back to our homepage for more on paramedic training schools in your state.